Bold brows are the rage nowadays. What makes them better are naturally thick lashes. 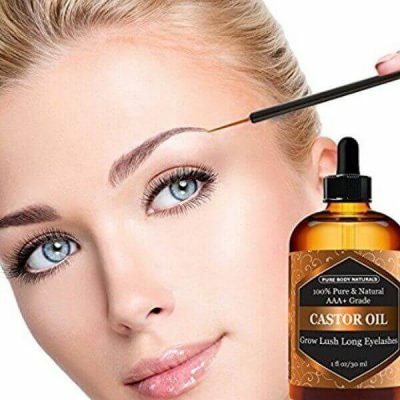 Pure Body Naturals Organic Castor Oil with Applicator Kit makes it possible to get both. Castor oil has many benefits for beauty care, especially as a serum that promotes healthy growth of eyelashes and eyebrows. Castor oil is great for hair because it is rich in nutrients and essential fatty acids. These substances help moisturize and nourish hair. Applying castor oil to eyebrows and lashes stimulates the thicker growth of strands. This gives them bolder and longer appearance. Castor oil protects hair from getting dry and rough. Due to its moisturizing properties, it seals in moisture to the strands to prevent breakage. This is how the oil keeps hair, eyebrows, and lashes looking bold. 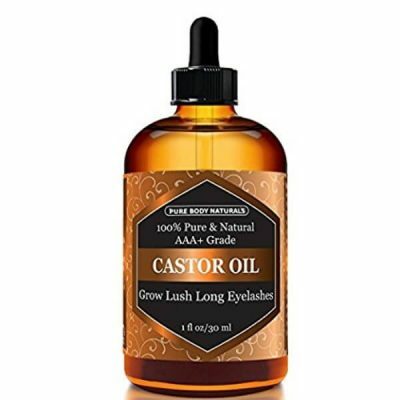 Castor oil soothes dry skin and treats conditions such as acne and sunburn too. 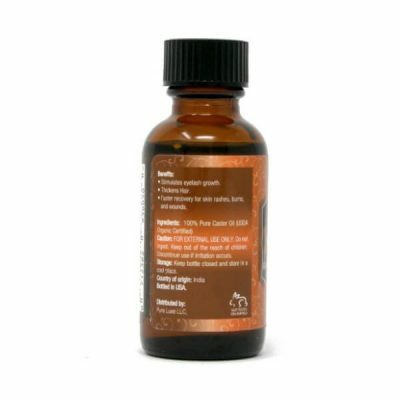 Pure Body Naturals organic castor oil fortifies follicles to prevent thinning and falling strands. It does so by providing moisture and nourishment. 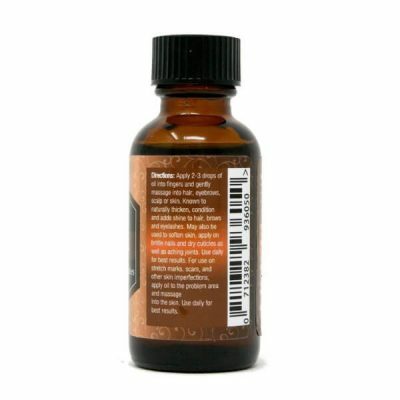 This oil contains ricinoleic acid as well, a substance that has great therapeutic effects. These effects help speed up the growth of hair strands. Hair becomes thicker and healthier as they grow with the regular use of castor oil. Eyelashes and eyebrows need vitamin E to keep their healthy appearance. It fights free radicals that can cause breakage and falling hair. 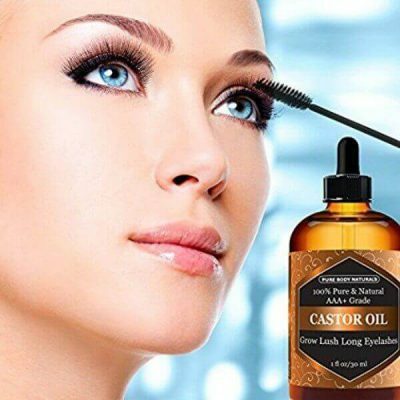 Due to the rich amount of vitamins in castor oil, it inhibits falling strands of eyebrows and lashes, maintaining their volume and luster. 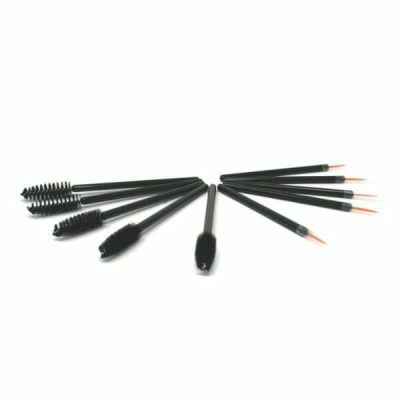 This product comes with a kit of five mascara wands and five eyelash applicators. Pure Body Naturals used the high-quality ingredient to create this pure organic castor oil. 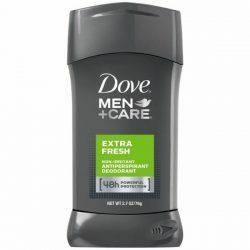 It does not contain any filler or toxic chemicals. 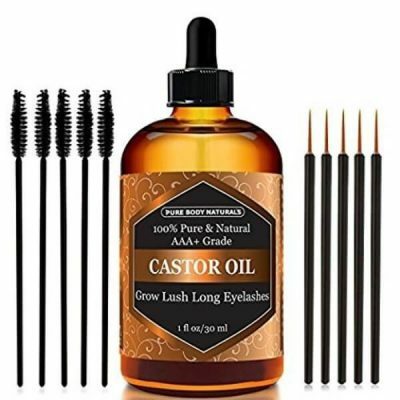 This castor oil is safe to use on eyelashes, eyebrows, and skin. The kit also comes with a glass dropper that helps make application mess-free. 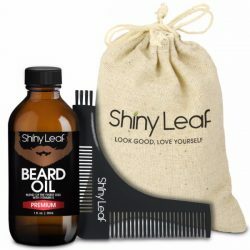 The product does not have any scent and has the thick consistency of a pure castor oil. To use the product, use a mascara wand or eyelash applicator. Dip applicator in the bottle and run through the edge of the rim to remove excess oil. Apply to eyelashes or brows starting from the inside going outwards. Follow the direction of hair growth. 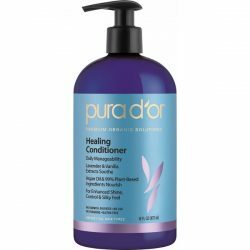 Use as leave-in conditioner after shampooing hair. Massage gently to keep hair moisturized. As a hair mask, massage the oil on scalp for 10 minutes. Leave for a few minutes before rinsing off with shampoo. Do this 3-4 times a week for great results. Apply to affected areas every night to see results in a few days.